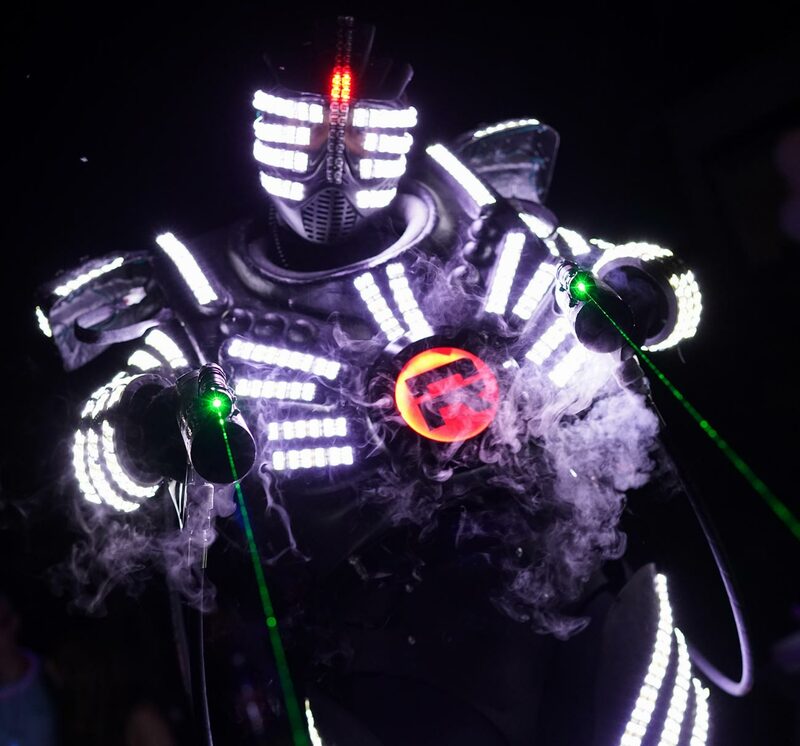 J Tron The Epic Robot | Jestr Events Inc.
J-Tron the Epic Robot is an absolute showstopper! 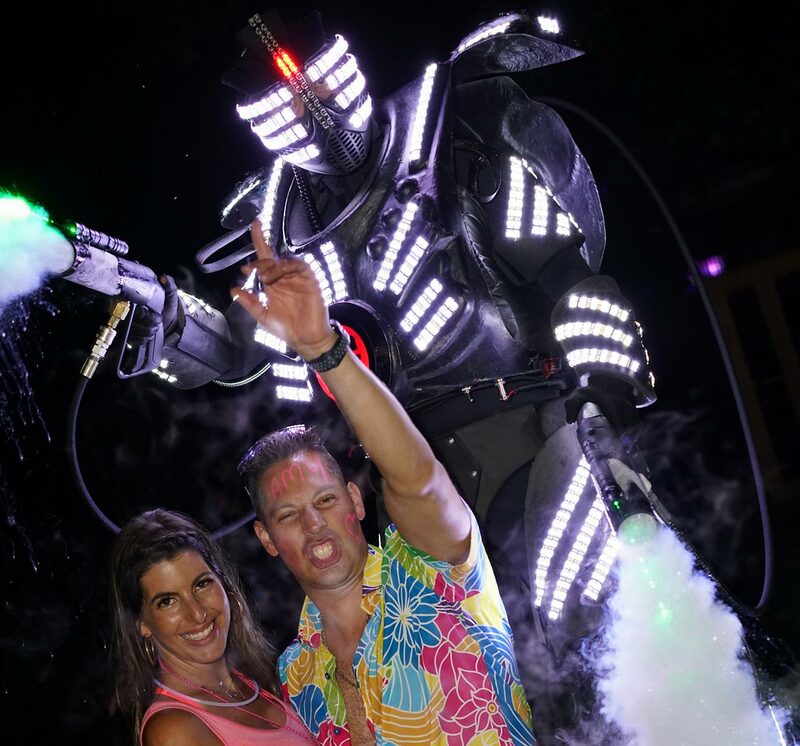 This 9-foot LED Robot is an exciting performer that lights up the dance floor and gives your guests the chance to celebrate with a 9-foot party monster. He can dance, party, shoot a CO2 cannon, and stay back for pictures. This interactive service involves music and games! Don’t miss your chance for a guaranteed legendary night! 2' Tri-Colour LED foam sticks. Don't see what you're looking for? Contact Us and we'll get to the bottom of it. J-Tron comes out when the party’s in full swing and takes your dance floor to the next level! 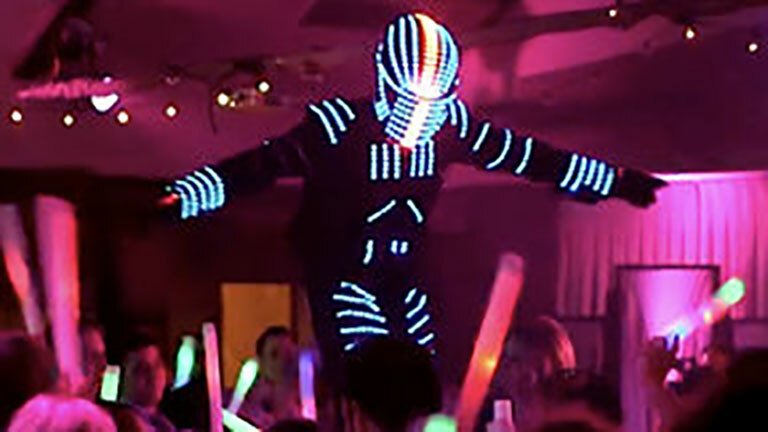 He lights up, dances and interacts with your crowd – they can even limbo through his legs! J-Tron is also available as strolling entertainment during any event! How long is the performance? The entire J-Tron package comes in 40 minute sets. This set includes: an epic intro, interacting/dancing with guests, CO2 and a picture opp. 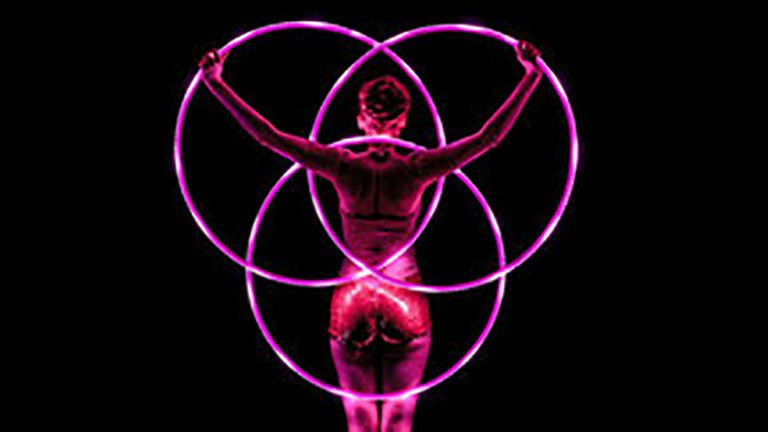 Yes this service is safe for our performer, for you and for your guests. Rest assured J-Tron also comes with his own safety spotter. Is it really a robot? Yes but we make sure we didn't give it sentience, wouldn't want it to over throw humanity. A private changing area on the same floor, a table, and chair. 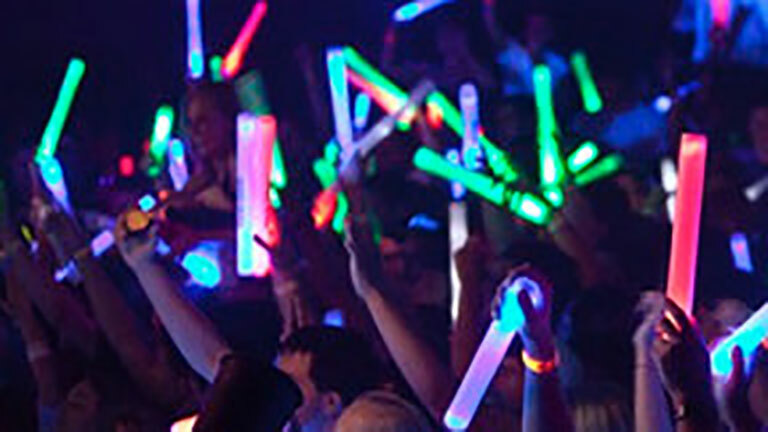 Jestr Events is your go to for mind blowing, interactive entertainment! © 2019 Jestr Events Inc. Policies.